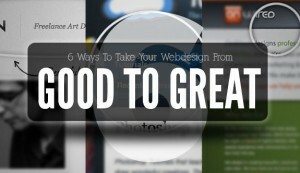 Andrew Houle over at MyInkBlog.com wrote this article on 6 Ways To Take Your Webdesign From Good To Great. Really good article worth checking out. 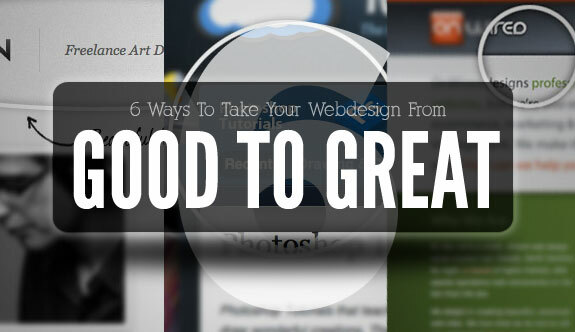 I especially found his images and explanations very helpful and am planing to incorporate some of his ideas into my next WordPress theme. I do hope you find his article helpful. Previous Previous post: The Future Of The Web: Where Will We Be In Five Years?